I am popping in to share a fun card that I made over the weekend. About this card: I used the stencil ( Swirls and Dots ) by Simon Says Stamp and white embossing paste to create a subtle background ( with a bit of glitter). After it dried, I adhered an acetate to the stenciled background. I created a colorful background with distress inks. Then I used a Sizzix die to cut out the small butterflies.The sentiment is from Altenew (Persian Motif). Here is my inspiration....Amal (aka Mrs. Clooney) wore the dress so beautifully, I couldn't help it! It was hard to take photo of my card...I wished the lighting wasn't so harsh and that I could hand make the small flowers (like the dress). Oh well, you do get the idea, right? 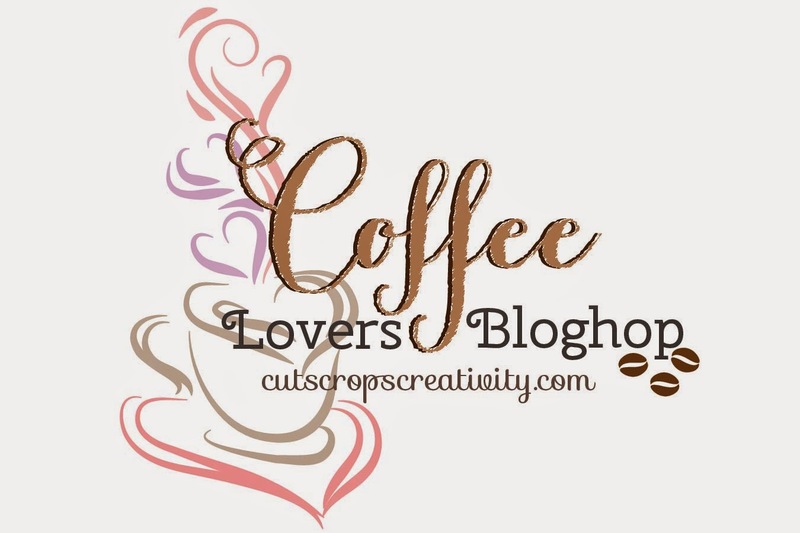 Hello, welcome to the coffee lovers' blog hop! 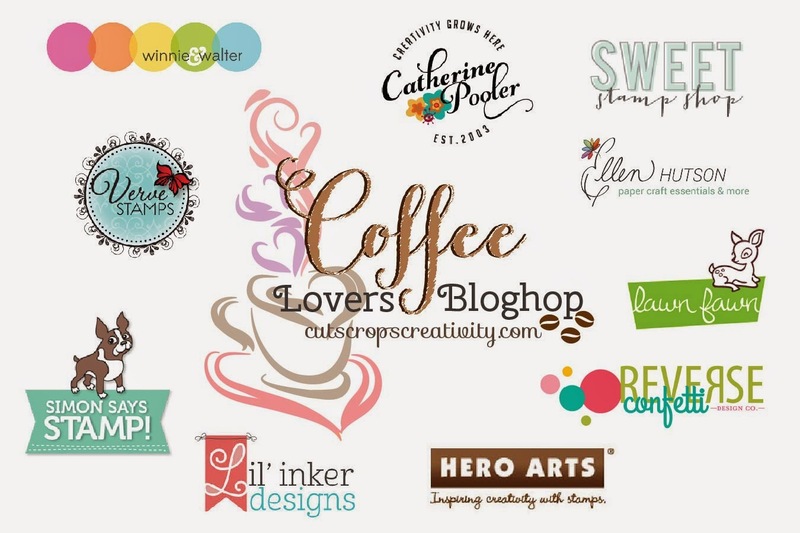 I am joining the fun with fellow card-makers who share the love of...COFFEE! 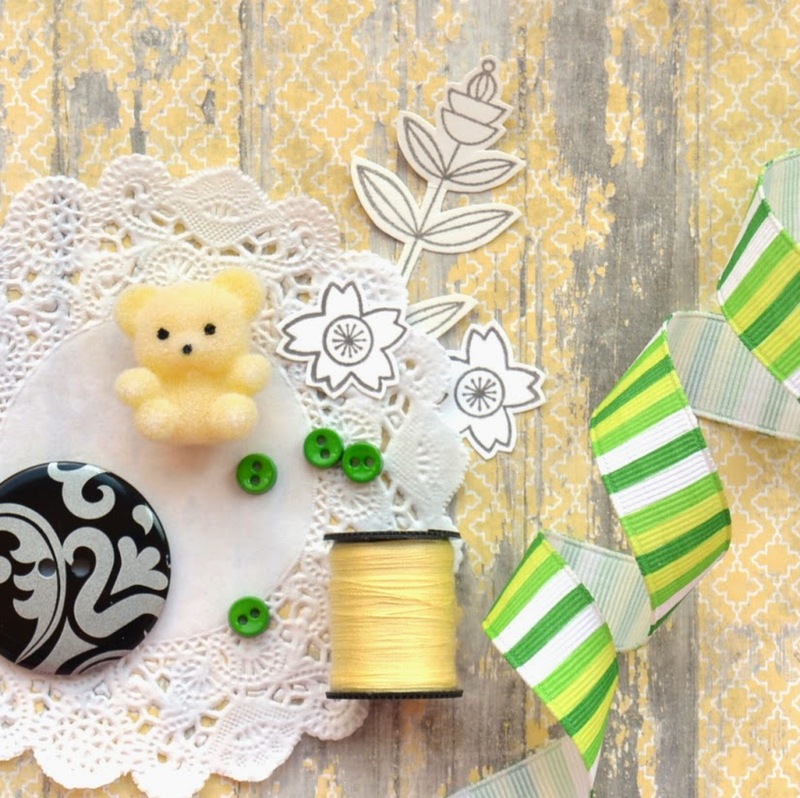 You can find out all the information and prizes in Chaitali's Blog where all the fun starts! You can link your card up here. 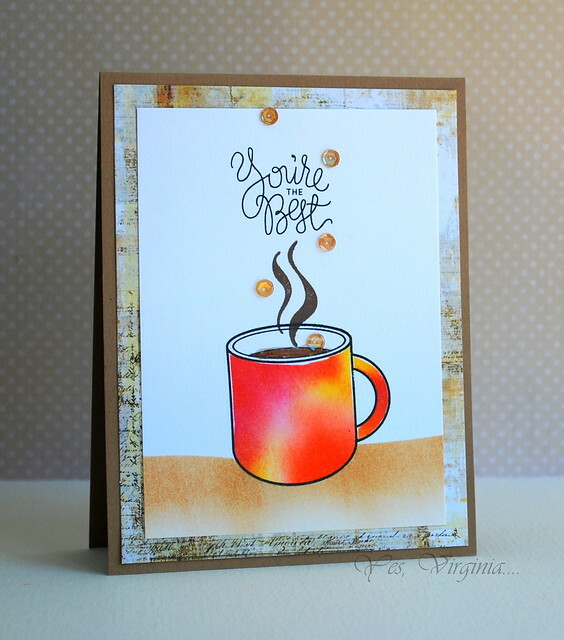 For my coffee-inspired card, I used this new set called "What's Brewing" from Simon Says Stamp. I created a negative mask by first stamping the image. I colored the entire image with Distress Inks. 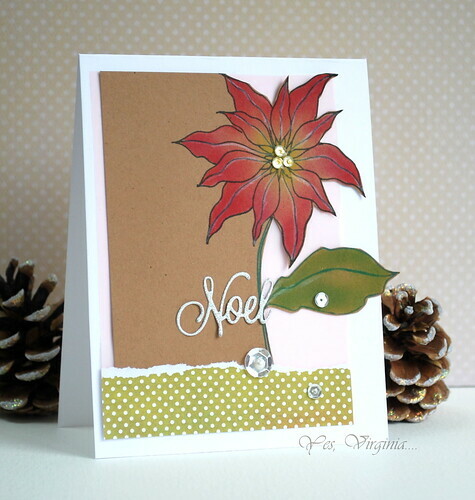 I also used a piece of card stock from Prima for layering. This card is rather flat, so it is mailing-friendly! I plan to mail it to a special friend who can use some TLC! I started around the time when my son David was in preschool. David was a fussy baby and had a strong attachment to me. I was so worn out by the time he could attend preschool. BTW he is a wonderful and intelligent 20-year old university student now. So it's all good (heehee). However, it took him a long time to get settled in preschool (I had to stay with him for the entire first 2 and half months). Once he settled down in preschool, I would go to the nearby coffee shop "The Second Cup" and treated myself to a cup of coffee. I was HOOKED ...the rest is history. 2. What is favorite brand (you can name up to three). I love Starbucks! Being Canadian, I also love Tim Horton's Coffee! My favorite home brew coffee brand is Nabob. Thanks to my sister-in-law who got me a Keurig machine last Christmas! I love the convenience of it! 3. What is the most amazing coffee that you had? Remember where and when? The most amazing coffee I had was from Costa Rica this past January. We had a demonstration of many types of coffee while we visited the rain forest there. The fragrance and flavor were something to remember...good thing I bought a few packs to take home and I have one pack left! I tried quitting coffee before. In fact, when I was in Paris a few years ago, I was cutting down on coffee, I ended up NOT having any French coffee (....what was I thinking!?). I will not make the same mistake again. Life is too short, what's wrong with a cup of coffee or two?? This blog hop is super fun. 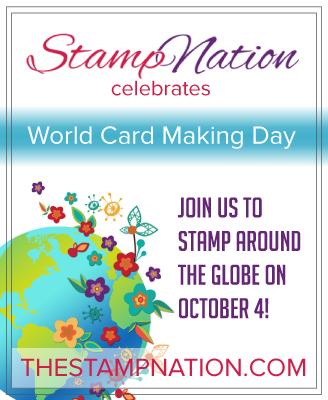 There are awesome prizes from a lot of sponsors, including Simon Says Stamp and StampNation (see here) ! If you also love coffee, why not whip up a card or two and join the fun? You can link up your card to Chaitali's blog. Important stuff: there will be flash giveaways by sponsors every 3 hours over Facebook page (see here). Please go and LIKE the page for your chance to win prizes!". Now don't forget to grab a cup of coffee while you hop! Enjoy your day! A Card....I Was at George Clooney's Wedding-Almost! Did you know that today is World Tourism Day? And it's also George Clooney's wedding day? Well, in the last two days, I was bombarded with George Clooney's wedding news (see here)! Our wedding watcher/observer -Dr. John, our home source of celebrity gossip, is most enthusiastic about the wedding! Dad: Do you know where George Clooney is getting married? Me: Wait, why do you care? Dad: He only invited 60 guests. I was guest #61. 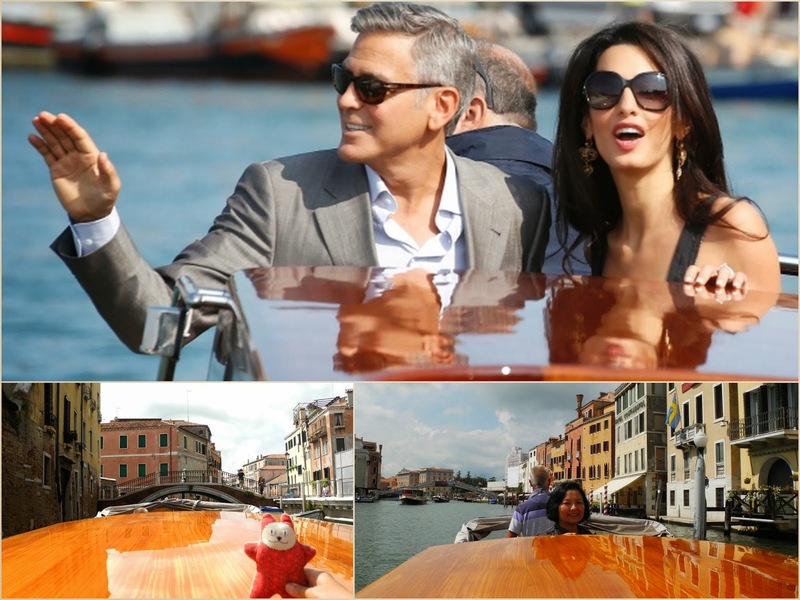 You see, we were just THERE--Venice! I thought it would be fun to do a comparison....Virginia Style! We all took private water taxi to get to our hotels. with the sentiment called Exultation. I used Tim Holz Distress Inks (not markers) to color the image. It was really fast and easy! I might try to make a video and share the creative process (if interested). I cut off one side of the kraft card stock and layered it with pink vellum. 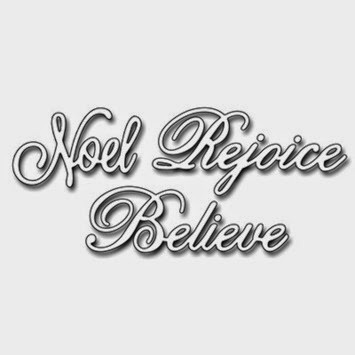 The die cut sentiment was made with DCWV Glitter paper. Needless to say....I left my heart in Venice. Hello, friends! 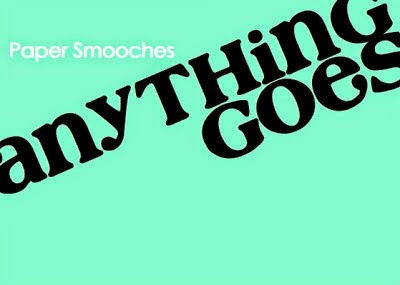 I recently acquired some Paper Smooches Dies. just provided me the chance to --just do it! Lately I find myself loving to create my own color paper with water-colors! I finally got a hold of heavier watercolor paper from Strathmore (110 lb) from Michael's. I absolutely love it! Edited: after the watercolor paper dried, I sprayed Sheer Shimmer Spritz over, so you can see a bit of shine on the leaves. It's been a while since I made a fall wreath. Making this card was awesome and it reminded me of my early attempt of making a wreath for our front door. The trickiest part ,when making this card, was arranging the leaves on the wreath. I don't know how long it took me to place all the leaves in their current positions but I like how it turned out. I am planning to give this fall card to someone special. Playing with new Altenew Stamps! 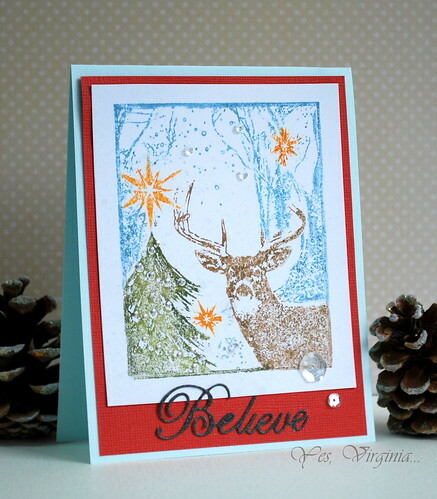 I needed an excuse to play with my new Altenew stamps...this inspiration photo from Altenew's first challenge is just the perfect ticket! Persian Motifs is what I bought recently from Simon Says Stamp. The images are gorgeous! My attempt with the inspiration photo. Embossing Powder (fine, detailed from Michael's). About my card: I first embossed the wood background in white, then I applied Vintage Photo and Antique Linen Distress Inks. Then I made a simple circle die cut for the owl to "perch" on. 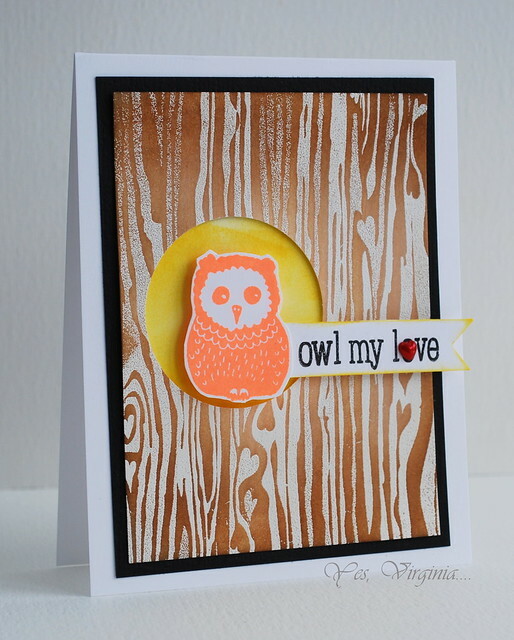 I stamped the background in bright yellow and Neon Orange for the owl. Add the stamped banner and heart pearl--done! 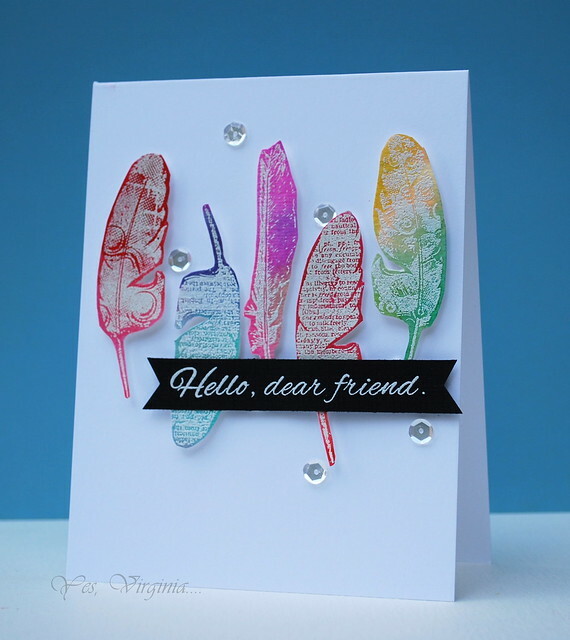 I took the easy way out....I simply embossed the feathers in white, then I colored them in Peerless watercolors. Cut them out add sentiment and sequins... done! 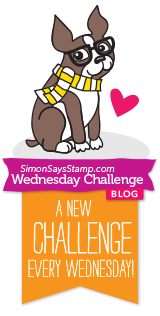 Also, I want to help spread the word about STAMPlorations' Bi-Monthly Stamp Club. It is actually awesome for us internationals because the membership include all the shipping (details here). Hey friends! 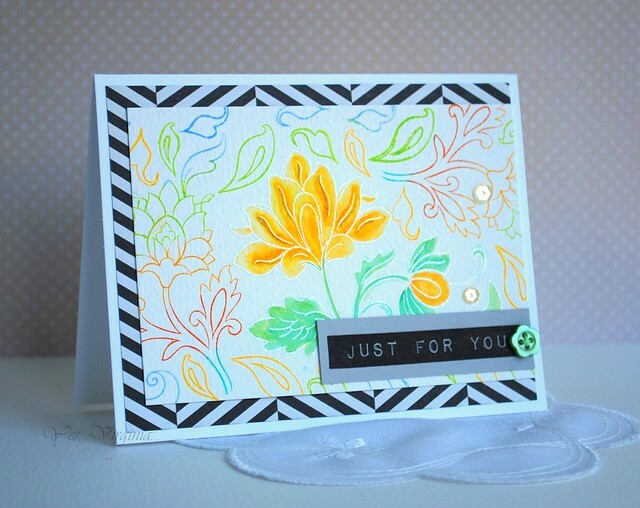 Today is my turn over CAS-ual Fridays Stamps Blog. Can you believe that I was crazy to do a video after my big trip...I didn't think that was going to happen. BUT with the new CAS-ual Fridays Stamps' new release, I felt so inspired! So here you go! 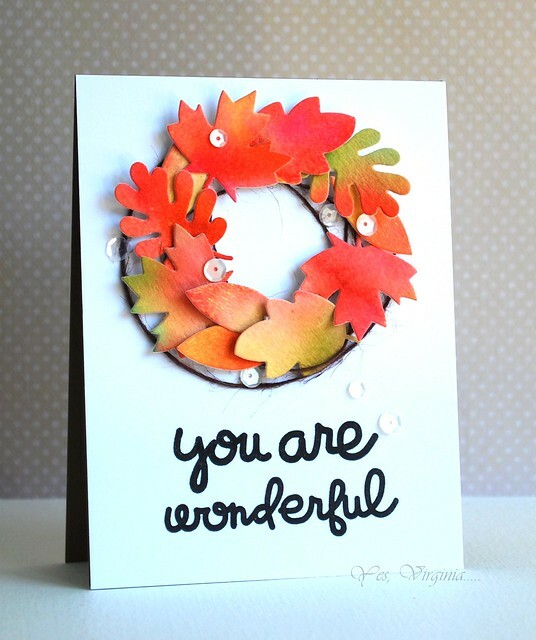 About this card: I used Peerless watercolors to add the rich colors to the wreath. Gold embossing, gold strings and gold colors are prefect for fall. 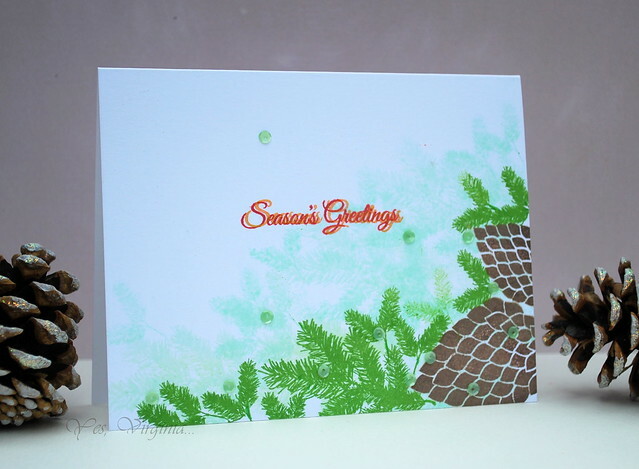 About this card: First I stamped the pinecones in the corner. I stamped the lightest shade first with Mint colors. Then I added the darker green to the design. Please leave me your comments and feedback over CAS-ual Fridays Stamps (see here). If you can give me a thumbs-up/comment over my video here, that will be extra AWESOME! Traveling with .... Virginia's Pet Cat Alexia! Hi, this is Alexia! As some of you know, Virginia takes me EVERYWHERE when she travels with her family. I know, life can't get better than this. 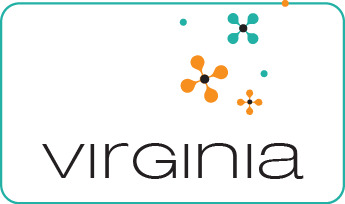 Well, today I am taking over Virgina's blog to share our traveling with you. 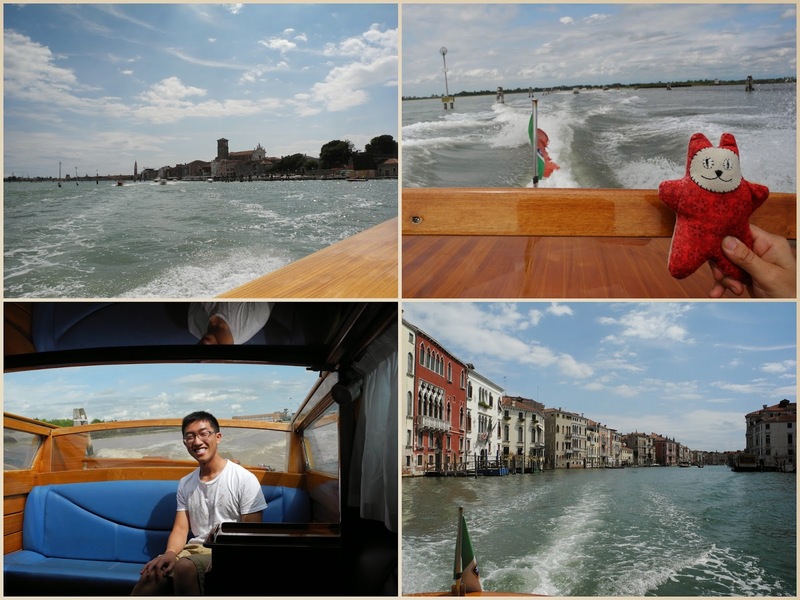 Our trip started in Venice! After arriving to our hotel via the super expensive water-taxi, we were pleasantly surprised by an upgrade to a suite that faced the Grand Canal. The view from our room was amazing! Needless to say, Virginia's family was feeling spoiled. The included breakfast at the Principe Hotel was also great. Virginia particularly liked the coffee machine that could make 8 types of coffees with the push of a button. How convenient, eh? 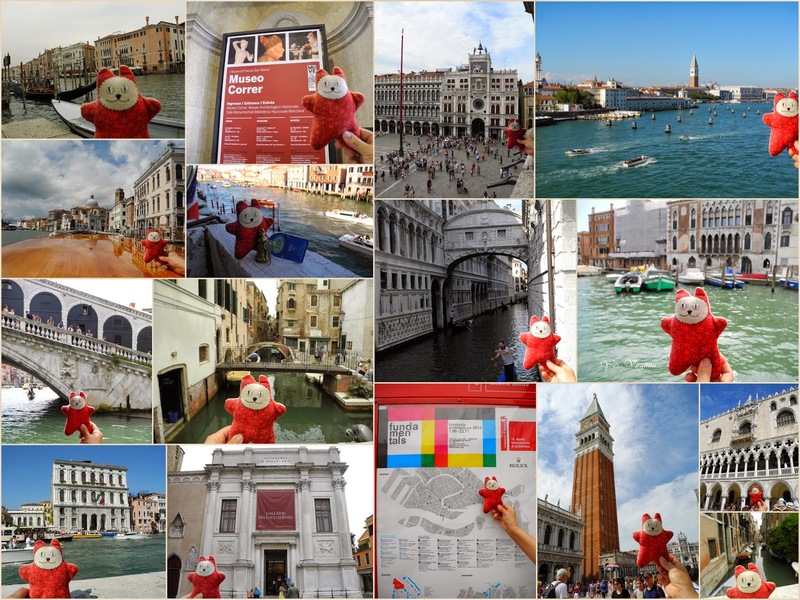 As you can tell from the photos, Venice is GRAND! But it is also very old and expensive! Lots of buildings were sitting pretty and vacant. 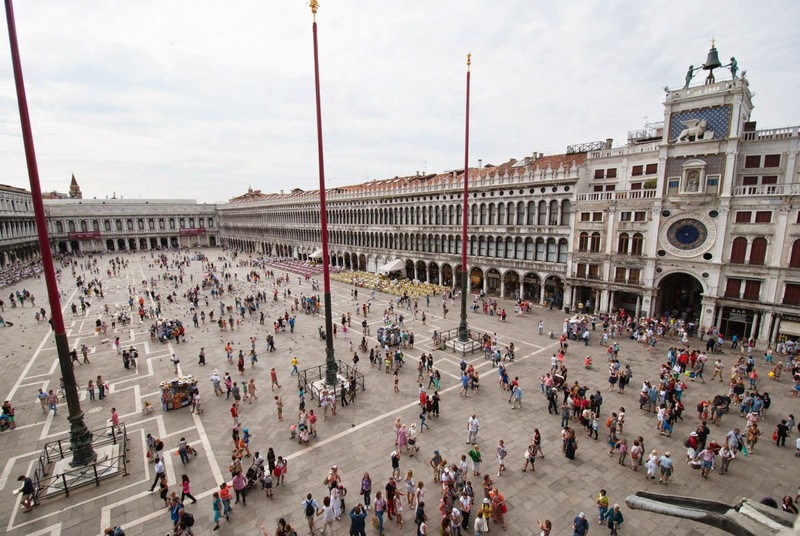 With 4 days in Venice, the Lu's visited (and paid a hefty price) to see the Doge's Palace, St. Mark's Basilica, Rialto Bridge, Correr Museum, Peggy Guggenheim Collection, Accademia Gallery, Campanile, Bridge of Sighs, etc. Athens, Greece was next! 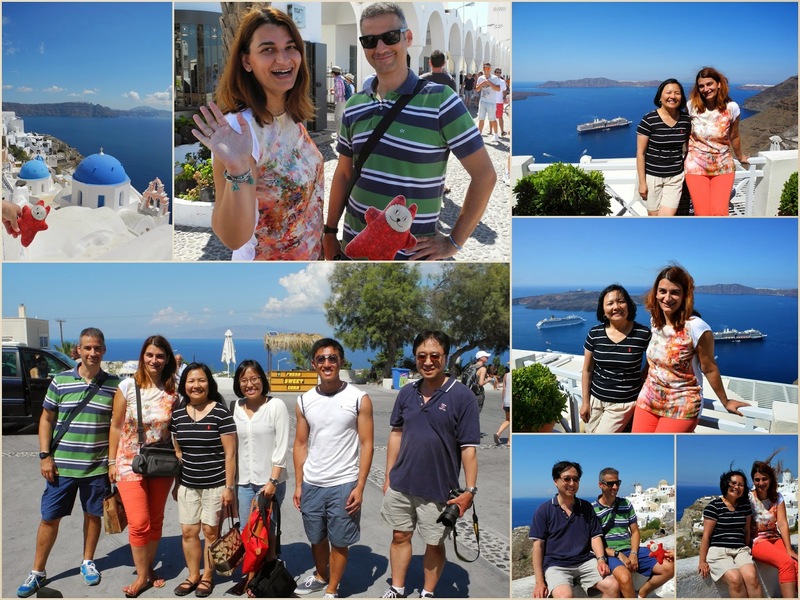 With one day to sight-see, they visited the Acropolis, Acropolis Museum, Temple of Olympian Zeus, Arch of Hadrian, Plaka (Athen's Old Town) and a lookout over Lykavittos. Phew! 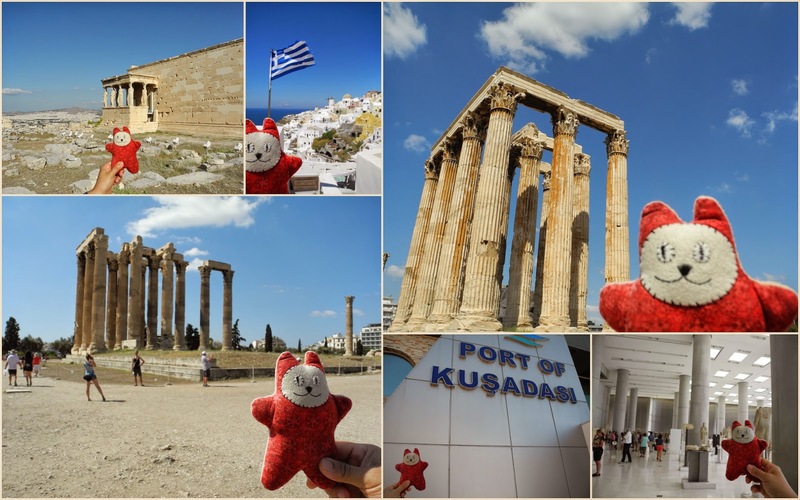 It was one of the hottest days during the trip, but visiting the Acropolis Museum (with AC) helped to ease the scorching heat while we went from one amazing place to another. After that was Istanbul, Turkey! It is definitely not the place to go if you want a quiet and relaxing place to visit. David called it "hectic",but Stephanie enjoyed it because it felt most "exotic" to her. 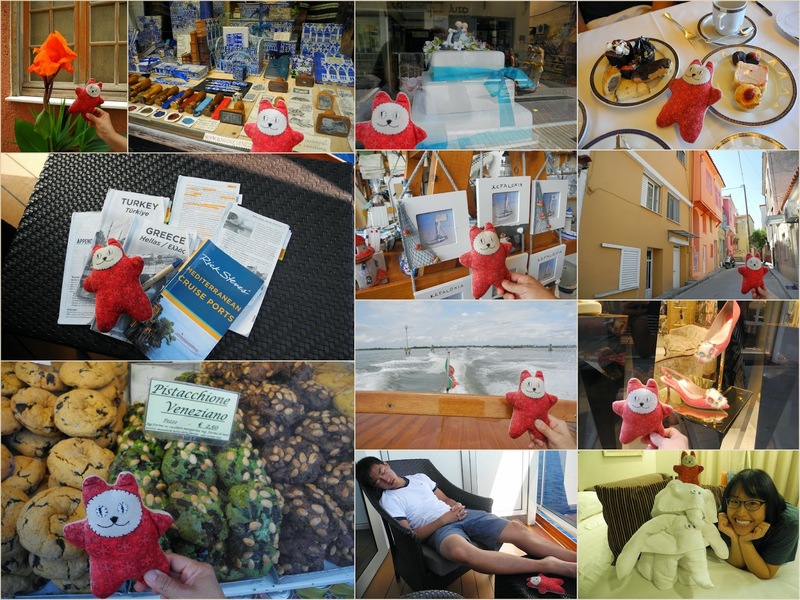 The Lu's had quite an adventure there as soon as they got a taxi to see the sights. They went to the Underground Cistern, Hagia Sophia (pronounced eye-ah soh-fee-ya, or hah-gia so-phi-yah if you're David...), Blue Mosque, Tokapi Palace...and ended up unexpectedly in a carpet store! Our taxi driver's "nephew," who first acted as a personal tour guide turned out to be the owner of a luxurious hand-woven carpet store. Hm, was that planned?! Even though the carpets were exquisite (especially those silk ones, wow! ), we couldn't help but feel a bit surprised by the immediate pressure we felt to buy one. Because they cost thousands of dollars, Dr. John had to tell the owner that the Lu's saved their money to travel and had no budget for a Turkish carpet. Sorry! Virginia also had to add in the fact that all our carpets at home are from the luxurious IKEA. By looking at the owner's face after she said that, I think he got the message! After a few tense moments and awkward silences while drinking up our Turkish coffee, our taxi driver returned to take us to the ship. Can you see David's "nervous" smile? 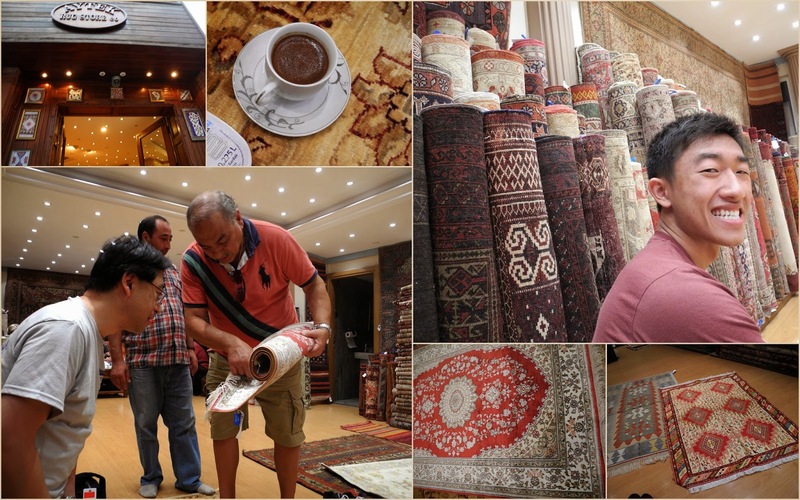 Although our carpet experience seems to be a common one for tourists in Turkey, it definitely added a bit of suspense and excitement to our visit. The next day, I went along with Virginia, Stephanie and David to the Spice Market and the Grand Bazaar (see here). Apparently Virginia was having too much fun in having me pose for photos! Of course, when we weren't busy sightseeing, we were enjoying our time on Holland America's Nieuw Amsterdam. We stuffed our faces with delicious food, took relaxing naps on the balcony, and appreciated the wonderful service on the ship. They say "Save the best for the last". It was happening for us in Santorini, Greece. Virginia finally got to meet her long time blog friend Vicky (the guest designer for Virginia's View Challenge) and her awesome hubby Aris (the brain behind InLinkz and now HangATag ). I had fun photo-bombing...look at the happy smiles! Need I say more? 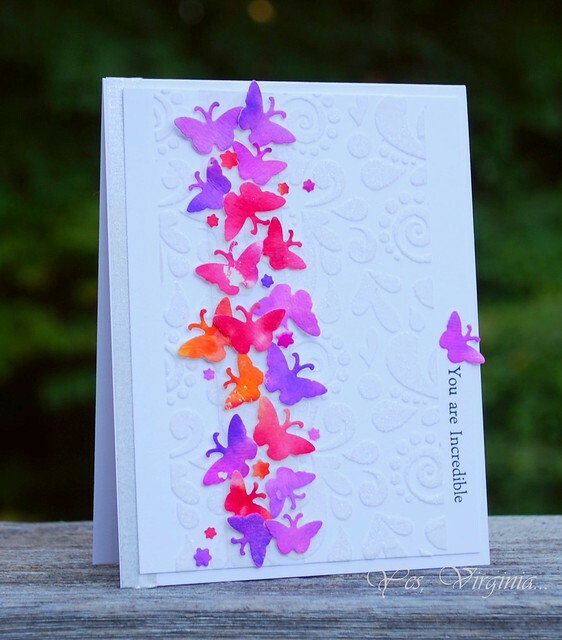 Vicky and Virginia chatted about card-making and blogging! Meanwhile, Dr. John was helping Aris scout out the perfect house in Santorini. Perhaps some day... after Aris makes his millions with his ingenious and innovative programming. Aris was not convinced though. It was a super hot and busy day in little Santorini. But I sure can see why this place is so iconic and popular as it was full of tourists like myself! Well, with this magical photo, I am finishing this post with a high note! Hope you enjoy the trip as much as I did! Hello, I am popping in to share a Christmas card! 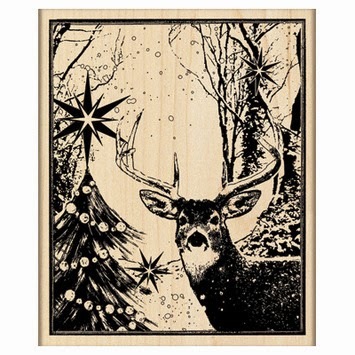 This detailed and fabulous collage stamp (Enchanted Forest) is one of the Penny Black Stamps for Christmas release. It really is enchanting, isn't it? First thing I did was to treat the white card stock with Sheer Shimmer Spritz (silver) by Tsukineko. After it dried, I took out Distress Markers to color the detailed image. After spending good 5 minutes in coloring, I sprayed a few spritz of water...and stamp! This is my first card with this stamp. I hope that I can come up with more ways to use this wonderful collage stamp. This handmade stationary store was amazing. We went in and browsed some and admired. I wonder if anyone bought some. 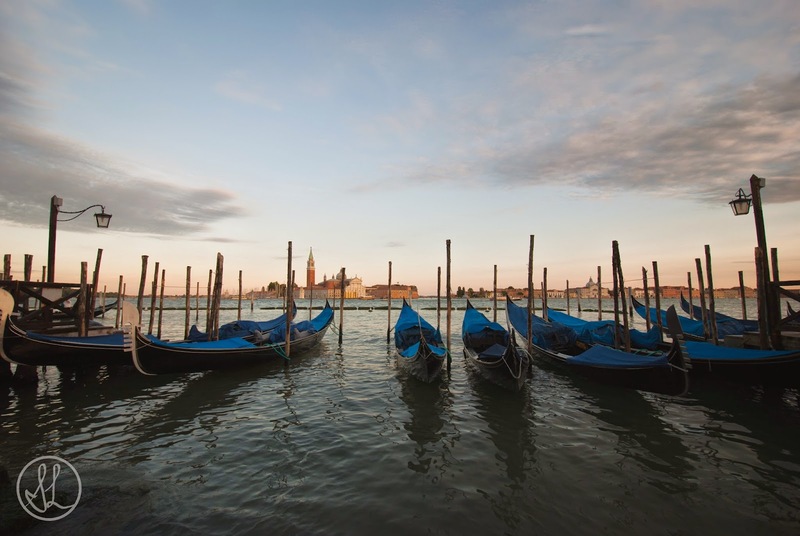 Like all things in Venice, they are expensive. Today is the last day of the CAS-ual Fridays Stamp new release. 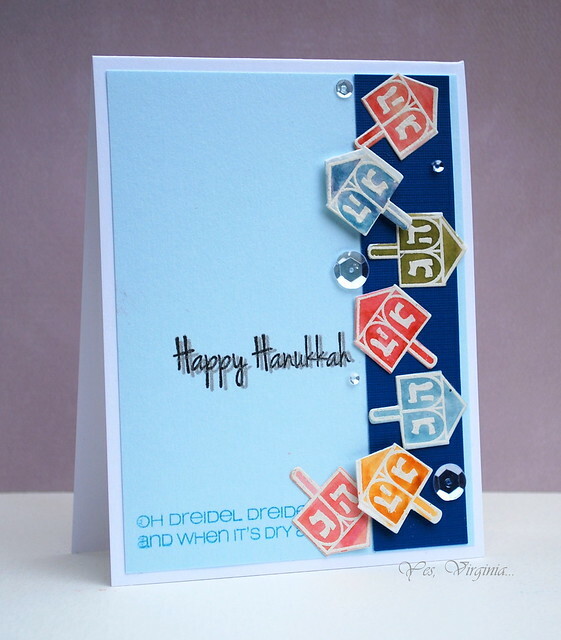 The featured set is "Hanukkah Fri-Dies". This set is the matching set with the previously released 8 Happy Nights. Since the Fri-Dies are so easy to use, I made several Dreidels easily. I first white-embossed the Dreidels, then I colored them with Distress markers, then I used the water brush to cover the entire image. It was so easy and fun to do. Then I used the Fri-Dies to cut them out. Assemble, voila! Since the Fri-dies come with three dies and I felt so inspired, I made another.. I made two die cuts with silver and navy blue card stock. 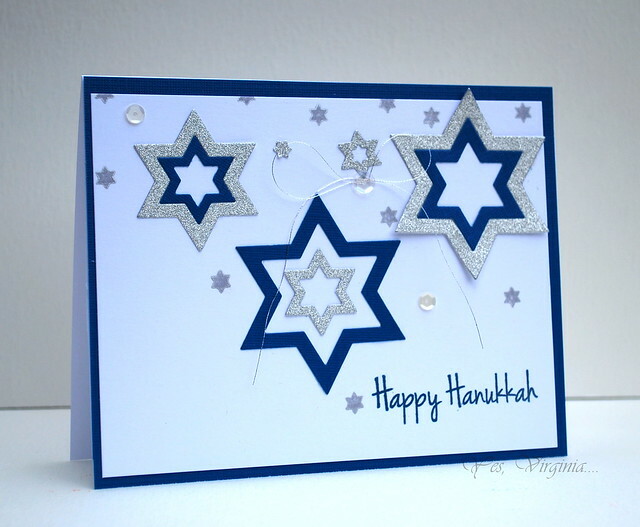 The tiniest stars were stamped in Delicata with the 8 Happy Nights set. I assembled the Star of David like a puzzle. I hope that you check out my design team mates work on these Fri-Dies (see here). Today is day 5 of the CAS-ual Fridays Stamp New Release. 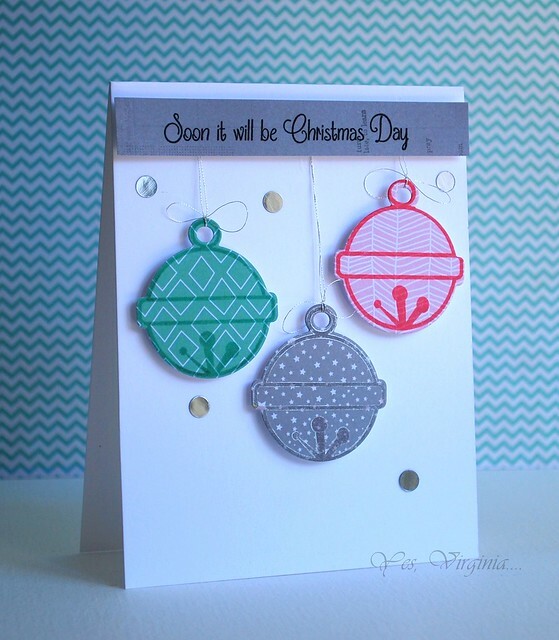 The featured stamp set is called "Sleigh Bells and Bell Tag Fri-Dies"! For my card, I tried to use as many stamps from this set as possible. 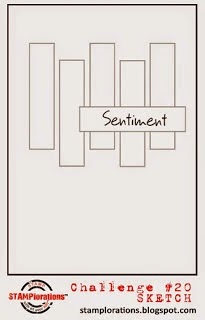 So I took out the shorter sentiment and made my own text patterned paper. Then I stamped the bell image over and used the die to cut it out. Easy! In order to give the bell some shine, I chose the silver glitter paper (DCWV) to add some accents to the design. I then used the silver confetti (from Pretty Pink Posh) and also added a bow and fine silver string to decorate the bell! My daughter Stephanie took these photos...aren't they breath-taking? 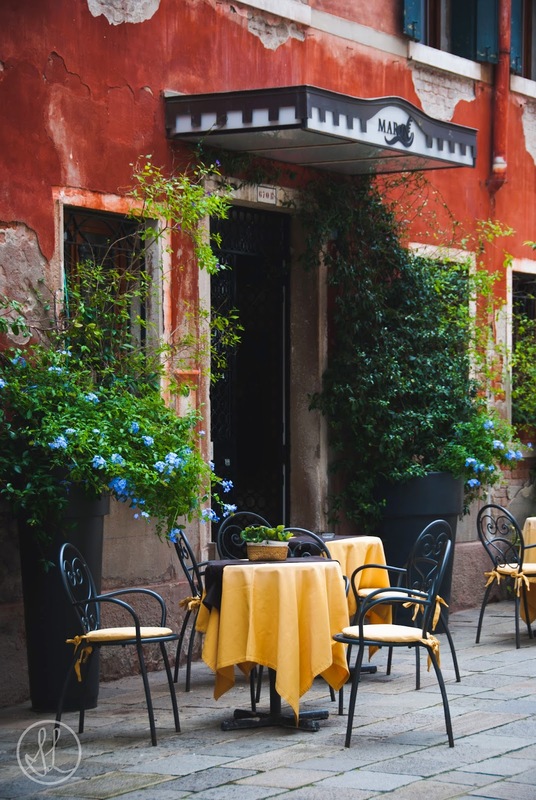 We came across this lovely cafe while we wandered around the tiny paths in Venice. The buildings are beautifully coloured. My daughter said it's "like a J.Crew catalog but decaying". 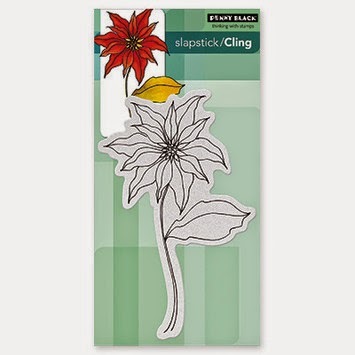 I hope that you check out my design team mates lovely work on this stamp set (see here). Catherine Pooler's House Warming Party!